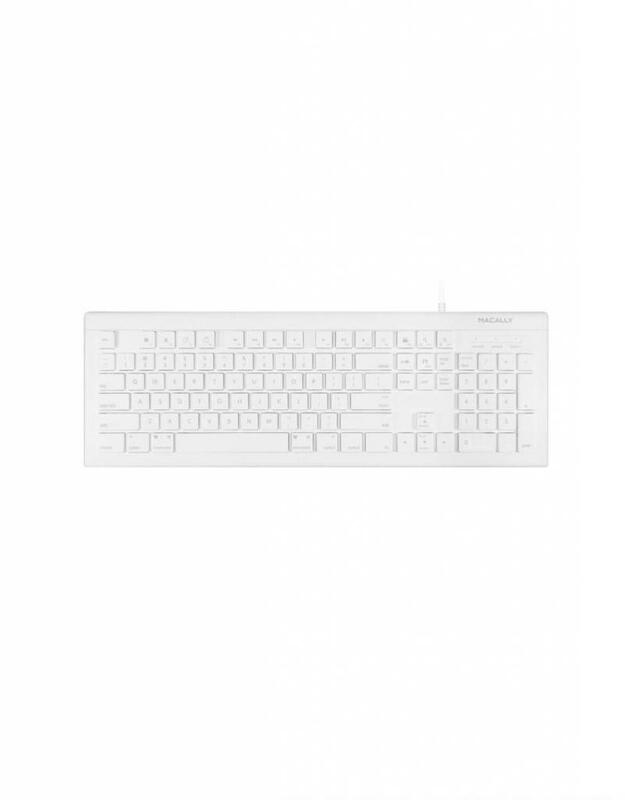 The Macally UCKEYE is a 104 key full-size USB-C keyboard designed for latest computer with USB-C inputs. 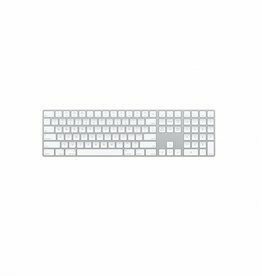 Features 15 convenient MacOS X shortcut keys for one-touch control of Mac application. 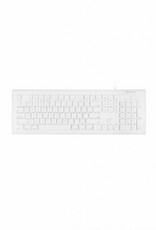 Low profile responsive keys designed to enhance your typing experience. LED indicators for caps locks, num lock and shortcut. Ability to easily change the Function key settings without going into System Preferences, by pressing "F + ESC". Quickly go from performing special features shown in each key's icon to standard function keys (F1, F2, F3..). 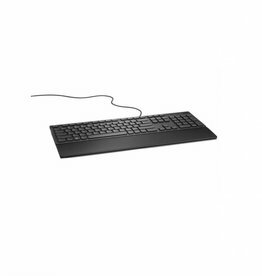 Plug and play connection via USB – no drivers or software needed Legs to raise keyboard tilt angle for comfortable typing. Low profile for easy storage inside a keyboard drawer. Supports MacBook, MacBook Pro, Chromebook Pixel and any other computer system with USB-C port.